January is often viewed as a comedown after the excitement of Christmas has finally died away, but not for those who are fans of the watercolours of JMW Turner. 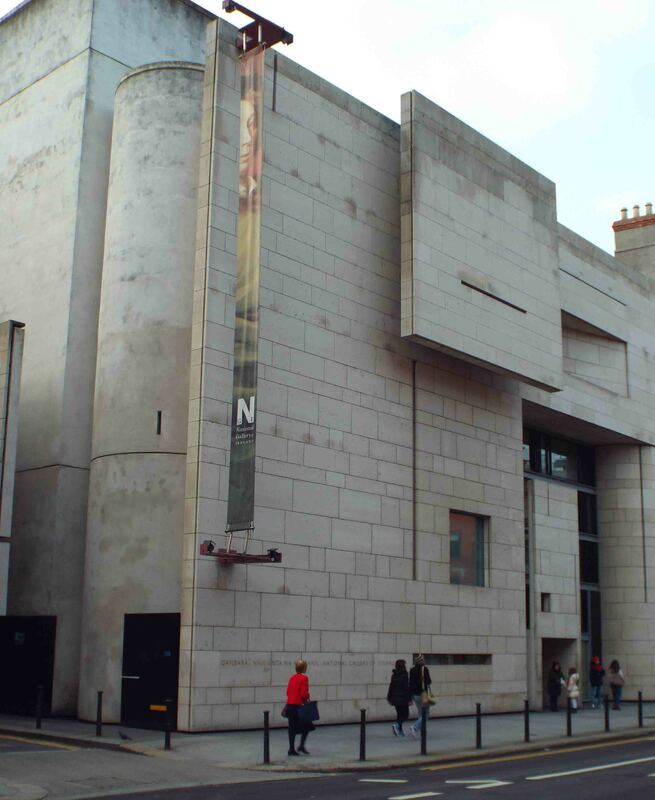 The annual display of his work lasts for the month of January, and it is one of the National Gallery of Ireland’s (NGI) most popular attractions. In 1900 the National Gallery were bequeathed 31 watercolours by Henry Vaughan, and a stipulation that they should only be displayed in January when the light was weak. This was to protect the delicate drawings, and although modern measures can adequately do the job the National Gallery adheres to Vaughan’s request. This adds to the display and allows the viewer to see Turner’s magical work as Vaughan or the artist would have enjoyed them. Henry Vaughan was born in Southwark, south London, in April 1809 and his father, George, owned a very successful hat making business. 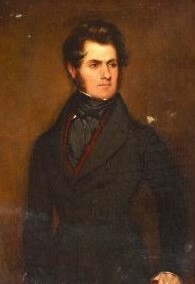 And in 1829 when his father died Henry inherited the business and was an extremely wealthy young man. He had been privately educated, and his wealth allowed him to travel widely in Europe and begin his collection. This included many works and sketches by Michelangelo and Rembrandt and paintings by Reynolds, Flaxman and Constable. In fact, he presented Constable’s famous work the Hay Wain to the National Gallery (London) in 1886. 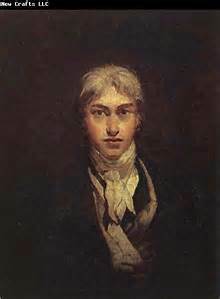 By that time he had become a friend of Turner’s and bought a considerable number of his works that would constitute a large part of the Vaughan Bequest. The works that the NGI acquired have since been added to and now there are 36 watercolours to enjoy. They show Turner’s mastery of light, and his skill in catching the fleeting moment that so impressed generations of aspiring artists. And, two hundred later they still have the power to move the viewer. It’ll be a great way to start the New Year – check it out. Christmas is always a time when fairy tales are in the air and none more so than Alice in Wonderland which was published 150 years ago, on 26th November 1865. And to celebrate this landmark in publishing Trinity College has a special display of related books and illustrations from its collection. It will be on show until early January and is in the foyer of the Berkeley Library. The book’s full title is Alice’s Adventures in Wonderland and was written by Lewis Carroll. 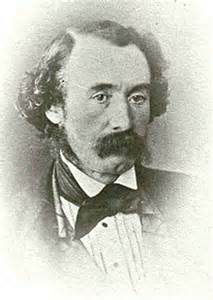 His proper name was Charles Lutwidge Dodgson (1832-1898) who was a mathematician (lecturing in Christ Church, Oxford), logician and a pioneer of the new art form of photography. Among his most famous portraits were those of Michael Faraday, Lord Salisbury and Alfred, Lord Tennyson. 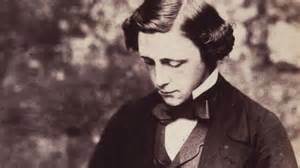 He Latinised his names Charles Lutwidge to Carolus Ludovicus, reversed them and then changed them to ‘vulgar’ English getting Lewis Carroll. He was also an Anglican deacon and the great-grandson of Charles Dodgson who was the Bishop of Elphin in Roscommon in the 1770s. The idea for his most famous book came during a boat trip along the Isis river from Folly Bridge, Oxford to Godstow on 4th July 1862. He made up the story as he went along to entertain the three young Liddell sisters: Lorina, Alice and Edith whose father was the Dean of Christ Church. The girls liked the story and Alice asked Carroll to write it down for her. 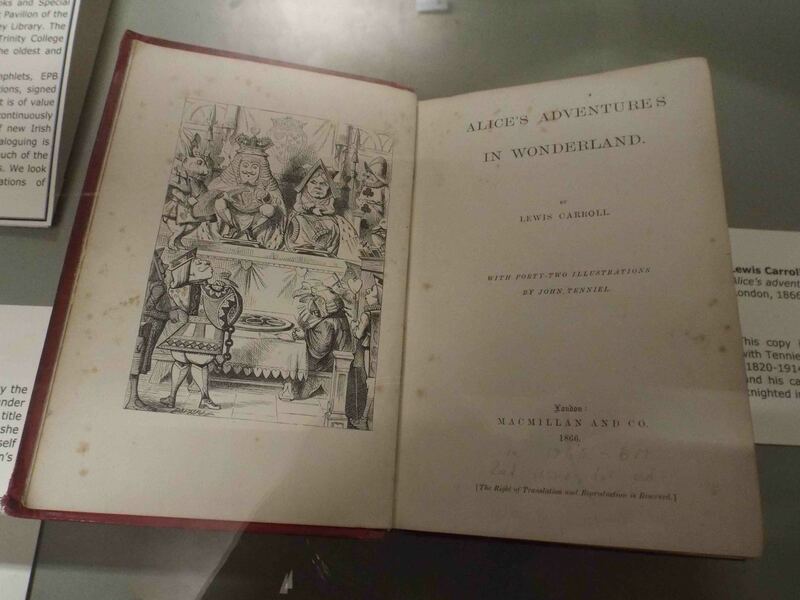 In 1864 he gave Alice a handwritten copy of Alice’s Adventures Under Ground in which he added his own illustrations. 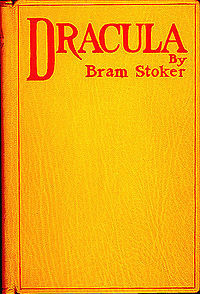 Others read it and over the next year he tweaked the story, and with the help of top illustrator John Tenniel, it was published by Macmillan with the slight name change. And since then it has never been out of print; so new generations are still finding out about the colourful cast of characters: the Hatter, the March Hare, the Cheshire Cat, the White Rabbit and the manic Queen of Hearts who loves to shout ‘Off with their heads’. Great stuff. For anyone interested in finding out more about Alice the British Museum, London, is running is running a course in March 2016. Making a significant contribution to science and being recognised for it would be enough for most people, but not Robert Mallet who is also credited with creating new words that are in daily use. 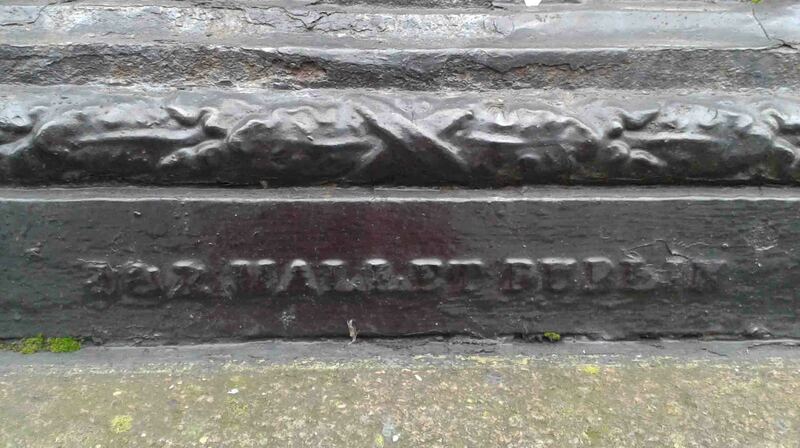 Mallet was born on 3rd June 1810 in Ryder’s Row (off Capel Street), Dublin where his father, John, owned a foundry. 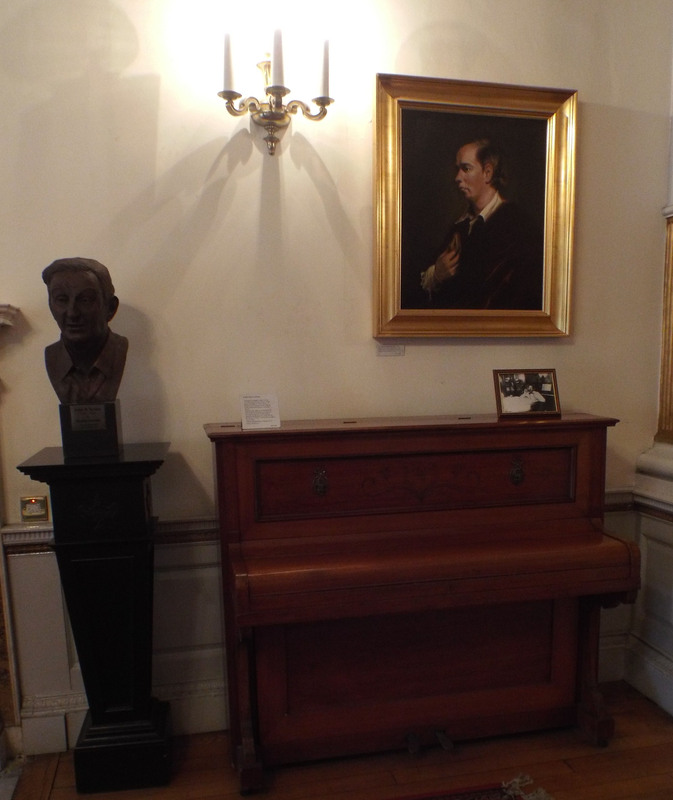 After schooling in Great Dominick Street he entered Trinity College in 1826 where he studied Science and Engineering. He graduated in 1830 and went on a long tour of the Continent where he visited numerous foundries learning the latest techniques that he would use in Dublin. By the early 1830s, with the introduction of railways into Ireland, the foundry was busy and Mallet became a wealthy man. 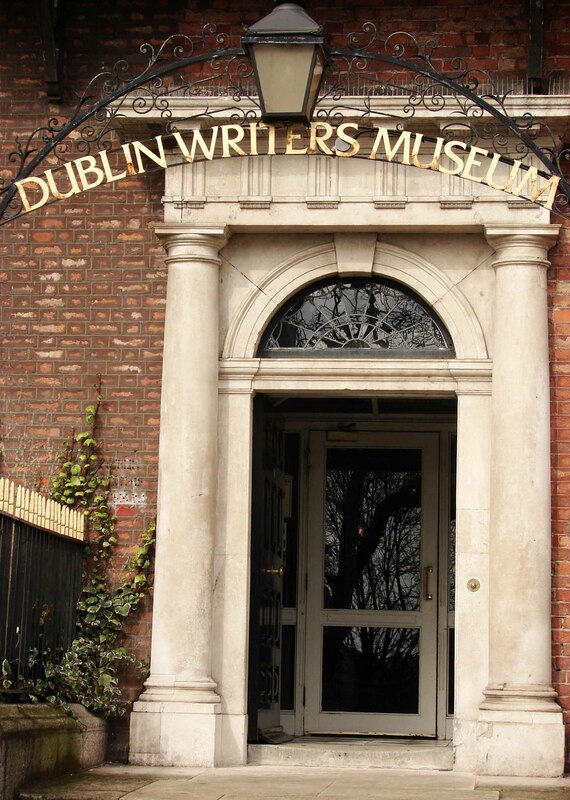 He had become a partner and the name J&R Mallet, Dublin appeared on their work all over the country. 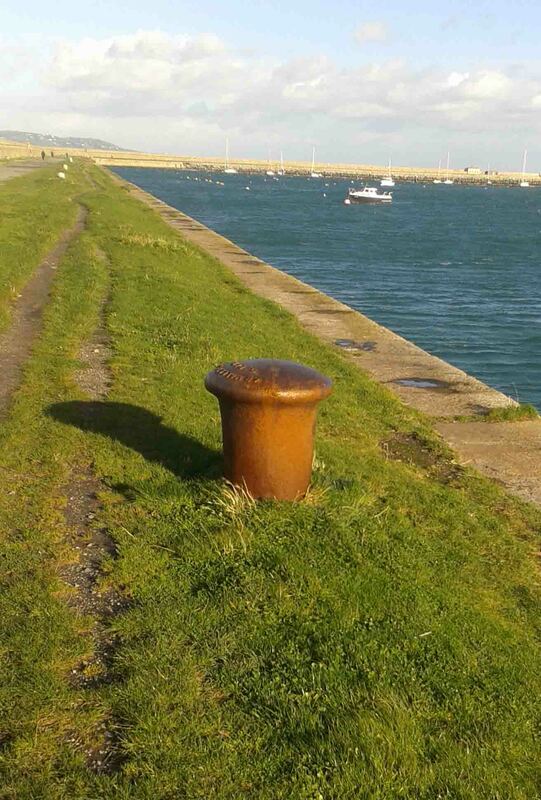 You can see them at the bottom of Trinity College railings on Nassau Street and on an iron, mooring bollard on the West Pier, Dun Laoghaire. He was elected to the Royal Irish Academy in 1832, and by the mid-1840s he was using his mechanical and engineering skills to investigate and interpret earthquakes. His work On the dynamics of Earthquakes was a breakthrough and was the beginning of the science of seismology. He, in fact, created the word in 1858 along with seismoscope and epicentre. He famously blew up Killiney Beach while testing his theories in late 1849! Assisted by his son, John, and some soldiers, explosions were set off and he recorded the time taken for the shock wave to travel through the ground. In 1877 he was awarded the Wollaston Medal by the Geological Society of London, its highest award, and he was also elected as President of the Institution of Civil Engineers. Sadly, his eyesight was affected by an unidentified disease in the early 1870s and he spent his last years virtually blind. He died on 6th November 1881 and is buried in West Norwood Cemetery.